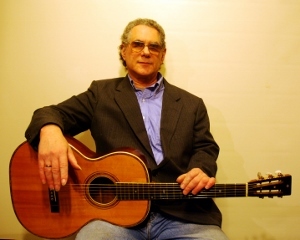 Rick Ruskin has been playing and producing since the early 70's. His discography spans over 20 releases beginning with his first album on the Takoma label. He tours the United States regularly and performs locally in Seattle often. Rick runs a full service recording studio, Lion Dog, where he produces and records his music and others. 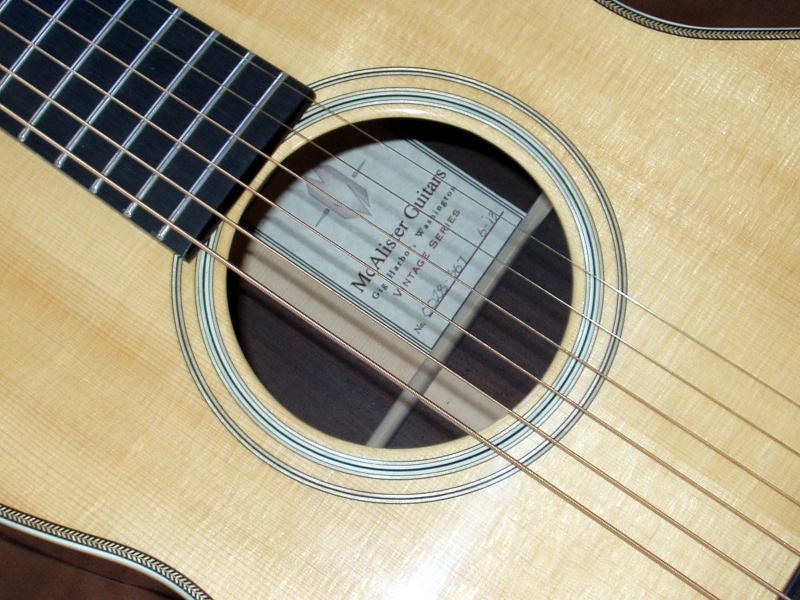 He's a frequent contributor to magazines such as Fingerstyle Guitar and Frets. He is now endorsing and is the Pacific Northwest sales representative for pro audio gear for studios. 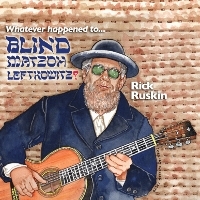 NEW RELEASE - Rick's new album, Whatever Happened to Blind Matzoh Leftkowitz is available now. Read the story of BML and order your copy or download it now. RECENT SESSION WORK - I am pleased that I was able to take part in the making the CD, All Wood and Doors, by James Lee Stanley & Cliff Eberhardt. WARNING! This video contains explicit language and images of satirical & controversial nature. Get updates about new recordings, concert dates and more when you join the Lion Dog mailing list. Simply send an email to Rick at rick@liondogmusic.com and be sure to include your name, city, state and zip code.